Video Game Palooza, Game On esports Center & Create & Play Camps have teamed up with the Indiana Fever and Pacers to provide the most valuable and exclusive Roblox-Related coding camps available in the country. Through our courses, students are learning from top Roblox game developers like CJ Oyer, the creator of the incredibly successful 'Super Hero Life' games, and one of the top earning games on Roblox with over 80,000,000 play sessions. Learn from this amazing coding camp experience and game developer as you receive unparalleled one on one mentorship and guidance. Students in this course will get to Create and Play during the day at the home of the Fever and the Pacers - Bankers Life Fieldhouse in downtown Indianapolis. This one-of-a-kind camp will also provide some exercise and "non-screen time" activities on the basketball court. Create & Play Camps via Roblox offers students the opportunity to actively engage in the creative process and learn fundamental coding, design, and entrepreneurial skills that will give them the confidence to excel in school and beyond. Students aged 8-20 years of age. 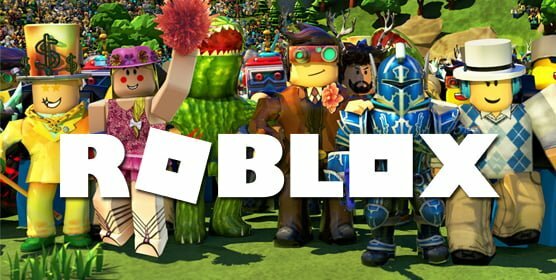 An interest to learn more about Roblox development and game design. Roblox is a user-generated game sharing platform. That sounds fancy, but think of Roblox like the YouTube of the games world! play those made by others. Roblox is the game development platform where users can use Lua programming language to create games, maps and custom items.